Thảo luận trong 'Chia sẻ game' bắt đầu bởi jockers, 12/2/19. The rotten walls of an abandoned farm in the American South create a feeling of fear and loneliness. 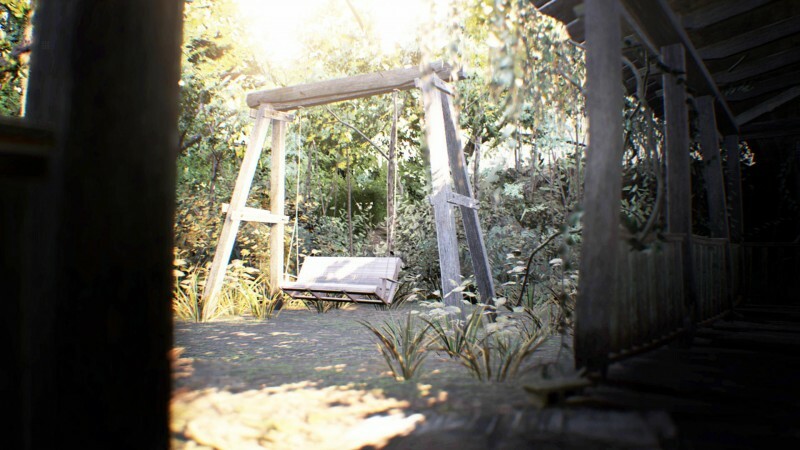 The terrible "isolated camera" is a new page in the genre of survival horror. The engine RE Engine pushes the boundaries of horror - you can not break away from the screen, so realistic will be the image. Survive a new monstrous nightmare. 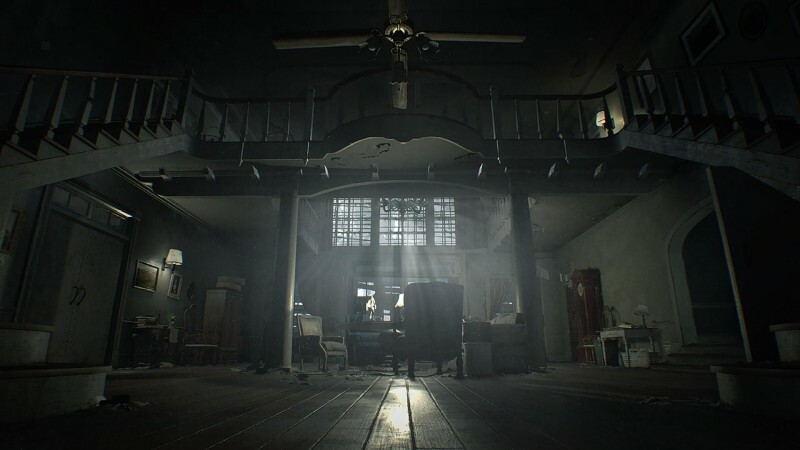 Resident Evil re-acquires classic features: in a tense atmosphere of constant danger, you have to explore the world, full of mysteries and secrets. However, the game is ready to offer a completely new gameplay mechanics. 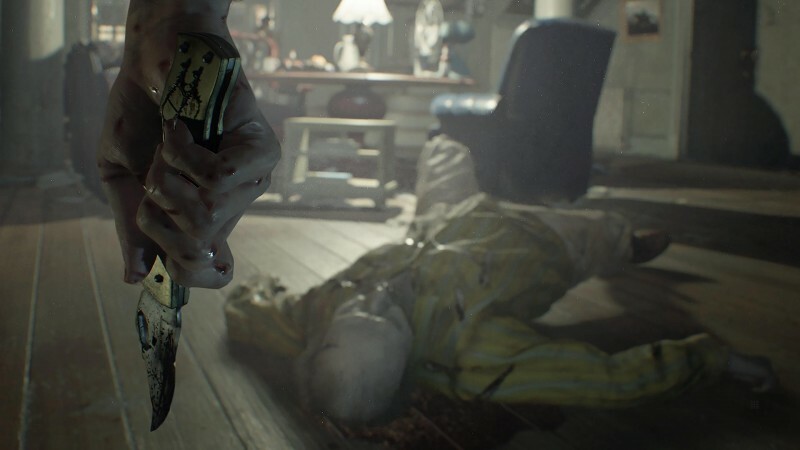 Going to the first-person view of each story makes it especially frightening, and photo-realistic graphics and support for the PlayStation VR give the blood-bleeding horror maximum confidence. 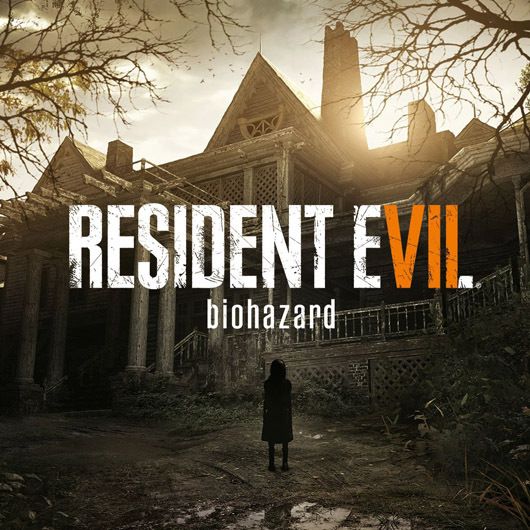 Resident Evil 7 biohazard is created on the basis of a completely new Capcom engine that supports virtual reality. With the latest technology, the game becomes frighteningly real. 1,869,635 [Tổng hợp] Ảnh Girl xinh.